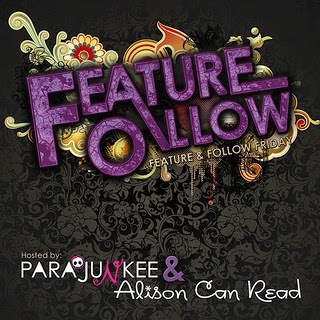 The fabulous Alison Can Read and Parajunkee are hosting a Feature & Follow , where we answer a weekly question - and gain new friends and followers! Social Share! What is your favourite social network? and leave us a link so we can join you! My Answer: I'm honestly ADDICTED to social media. It is ridiculous! This means I will NOT be able to choose one social networking site as my favourite!!! Press any of those, and you shall be redirected to my profiles! Thanks so much for stopping by! Leave your links below, and I will happily follow back! I love social media as well. I'm addicted! Awesome, thank you so much - it means a lot! Hi, I followed both your twitter accounts. 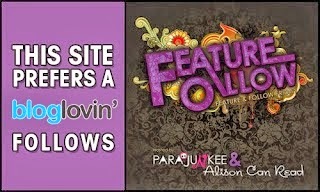 New GFC & bloglovin follower too. Follow me back via my ff. Hi! I'm a new follower via GFC. Here is my FF (even though it's nearly Saturday now, haha). Thanks! Ahahah, thank you so much! Hi! You should definitely use instagram and tumblr! Instagram is definitely my site. Thanks for stopping by mine! Tumblr and Instagram are just two social medias I have never got into or understood the obsession lol.